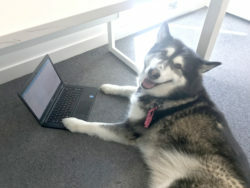 Friday 22nd June was a Friday like no other across the Optionis offices, as we welcomed some new team members in the form of some canine friends. No, we haven’t gone barking mad (sorry, it had to be done), the unusual event took place to mark National Bring Your Dog to Work Day. 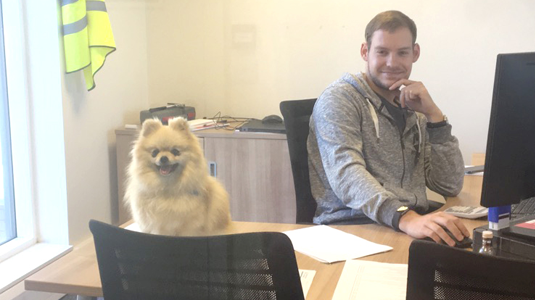 Our CEO, Derek, regularly brings his dogs, Charlie and Millie, into the office, so it’s no surprise he was keen for everyone to get involved. Employees across the group brought their beloved pets to work with them, getting into the Friday spirit and raising money for charity. Pugs, Cockapoos, Boxers, Spaniels, Labradors, Staffys, Chihuahuas… you name it, they made an appearance. There was barking and a lot of running around (best not to mention the little accidents) as over 35 furry friends made an appearance in our offices across the country, including Hemel, Warrington, Poole, Blackpool, Manchester and Reading.  With a £5 donation to the Optionis corporate charities – Keech Hospice Care and the Alder Centre – for every dog, almost £200 was raised.